When it comes to Sonic Mania, we’ve seen a fair few levels already. There’s been a desert level, based on a scrapped zone in the classic trilogy. A new take on Green Hill Zone, which is basically law for the franchise now. A city level set on skyscrapers called Studiopolis Zone. 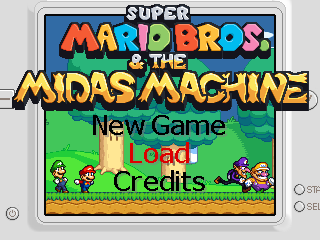 Basically, we know about a decent amount of the levels. But now it seems another one has been seen too! 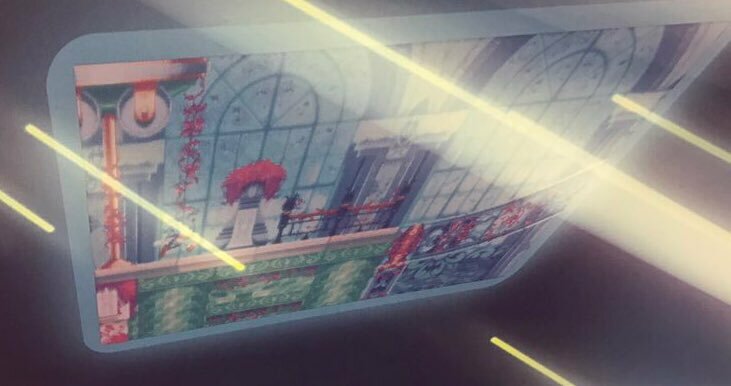 Yes, as the title suggests, footage of a mysterious new Sonic Mania level has been spotted at the Vegas’ Licensing Expo. This was found by a user called BionicBuzz on Twitter, who forwarded it onto BlueParadox to share the news online. Perhaps a laboratory of some kind, set in an old building. I mean, Eggman has certainly taken off lots of old structures like this before, hasn’t he? Heck, I’ve even seen suggestions of it being a greenhouse or floating temple. Either way, it’s a unique zone concept, and one that wouldn’t fit too out of place in a Castlevania game. Like the one likely to be announced to go with the TV show! But hey, what do you think? Does this mystery level interest you?